Got a bedwetter in the family? With one in five Aussie kids struggling to stay dry at night, you’re not alone. It’s a common myth that babies are the ones who sabotage your snooze time. Not (always) so. Big kids – toddlers, pre-schoolers or older – also do a fine job of ushering sleep deprivation into your life. Bedwetting is one inevitable part of #mumlife (and #dadlife). We’ll be frank here; pretty much every kid will wet the bed at some stage. But when should bedwetting STOP being an issue and when does it become ‘a problem’? 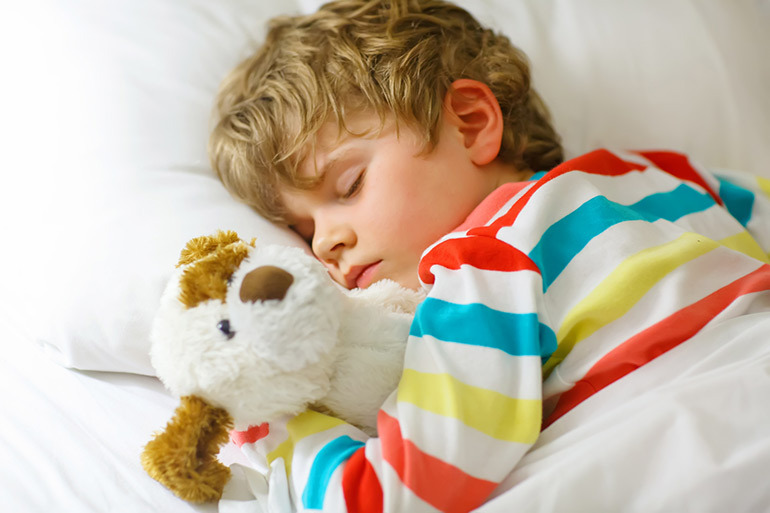 Bedwetting or ‘nocturnal enuresis’ is a completely normal and very common behaviour, especially in younger children. 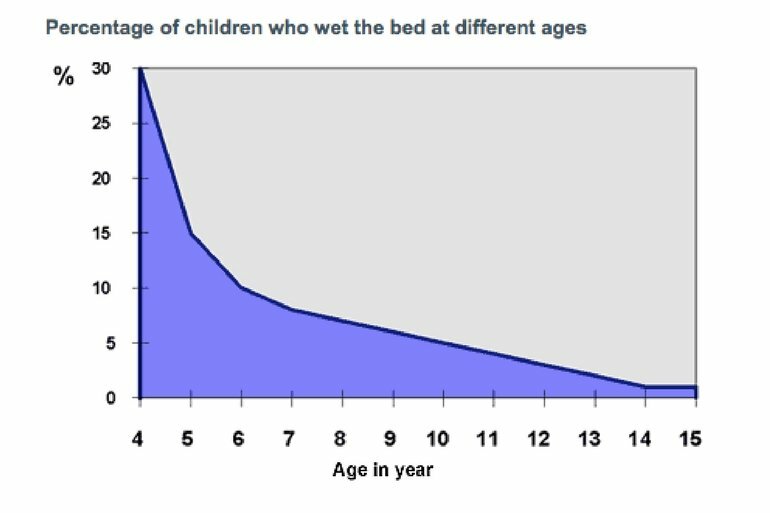 Statistics from the Royal Children’s Hospital estimate that almost one third of four-year-olds still wet the bed regularly. That figure drops down to one in 10 by the time kids reach the age of six. It’s safe to say that if your pre-schooler is struggling to stay dry at night, they’re not in the minority and will likely grow out of it. If your older, school aged child (7 years plus) is still finding it tough to stay dry however, it may mean that they need a little bit of help to stop wetting the bed. Bedwetting, even up to seven or eight years of age, is considered normal and isn’t an issue for concern. The reason that it may become an issue around this age however, is primarily due its emotional and social impact. Bedwetting kids, at eight, are acutely aware that they are STILL not dry at night. If they are wearing pull-ups or similar absorbent underwear, they may start to feel different to their mates and have strong feelings of embarrassment. One of my children experienced this exact scenario. After years of not caring in the slightest about night time bedwetting, they hit school age and announced that they felt ‘like a baby’ and no longer wanted to be wet at night. According to the RCH, most children have no lasting problems from bedwetting; however, many will feel embarrassed or ashamed, especially as they grow older. 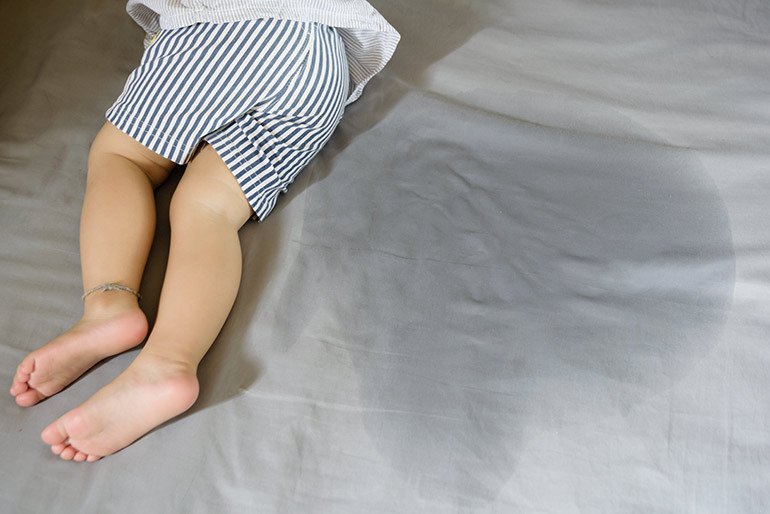 Reassurance that they are not the only one who wets the bed is crucial in helping manage the emotional side of bedwetting. Some medical conditions can cause bedwetting. If your child has daytime continence issues or has been dry for six months, but begins to wet their bed again, see your GP for assessment. Likewise, if you’re at all concerned by your child’s bedwetting, it’s always good to get a professional opinion to rule out any underlying issues. When it comes to bedwetting kids, there is no ‘one size fits all’ approach to getting (and staying) dry overnight (if you know of one, please let us know because it’ll be a license to print money). Because bedwetting is caused by a variety of factors, a multi-pronged approach is usually advised. There is ONE crucial, non-negotiable rule however; your child must WANT to achieve dry nights. Kids cannot be forced to stop wetting the bed. Likewise, if they aren’t ready or just don’t really care, you’ll be fighting a losing battle. 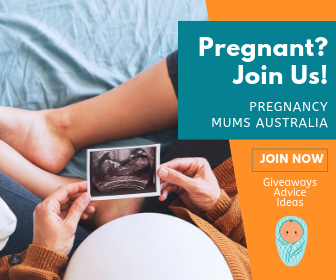 If your child is over six years of age (treatments aren’t recommended for kids any younger than that), has had any medical issues ruled out and wants to stop wetting the bed, there are a number of strategies you can tryl. 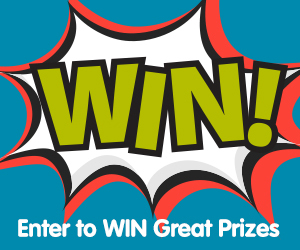 A bedwetting alarm is usually the first step in treating bedwetting. Research indicates that these alarms will help more than 80 per cent of children to become and stay dry. They do this by helping to re-train the brain to recognise when the bladder is full. The bedwetting alarm is not a quick fix. It can take up to eight weeks, sometimes longer, for your child to consistently stay dry. There are two main types of alarms, one is a personal style alarm (like the DRI Sleeper alarm system) which use a small sensor that’s typically popped into a mini-pad and into the child’s underwear and is attached to an alarm unit. The other uses a bed pad and alarm box. The rubber bed pad is placed in the bed, over the bottom sheet, and covered with a piece of thin material. The pad is then connected to a box with a (very loud) battery powered alarm that sits at the end of the bed. Both alarms work on contact with urine. When your child pees, the urine makes contact with the sensor, triggering the alarm. Over time, the alarm helps teach your child to wake before they actually start urinating. Explain to your child what is happening. Let them see the alarm and how it is connected. Your child needs to be chiefly responsible for responding to the alarm when it sounds by getting out of bed and going to the bathroom to finish weeing. Practise the whole routine a few times with your child. You can use a glass of salty water, instead of urine, to set the alarm off. Remind your child what the routine is as your child gets ready for bed for the first few nights. If your child is a deep sleeper, you may have to wake them up for the first few nights when the alarm sounds. Most deep sleepers will get used to waking to the sound of the alarm. Your job is only to wake your child – they must do the rest themselves. You should discuss each overnight episode the following morning, in a non-judgmental way. This ensures that your child remembers the episode and forms an association between urinating and waking. Generally, once a child has been prepped and begins waking themselves (without a parents help) they should start having some dry nights. This helps reinforce the fact that they can do it and will eventually be dry. When your child has seven dry nights in a row, you can try giving some extra fluid to drink in the evening. This is called ‘overlearning’ and tests out whether they’ve successfully retrained themselves to respond to bladder fullness. If your child has 14 dry nights in a row, you can try leaving the mat on the bed, but without the alarm switched on and see what happens. If dry nights continue, try leaving the mat off the bed all together. It’s a process but one with a high rate of success. In some rare cases, your doctor may advise using medication to manage bedwetting. DDAVP (also called Minirin) is a medicine that helps a child’s body make less urine at night. It will reduce the likelihood of your child’s bladder overfilling during sleep. This medication is usually used as a last resort, for kids who have had no success with a bedwetting alarm. A doctor may also prescribe for older kids and social situations like sleepover or school camp. It’s important to speak with your doctor of health nurse to ascertain what the right method for your child might be. 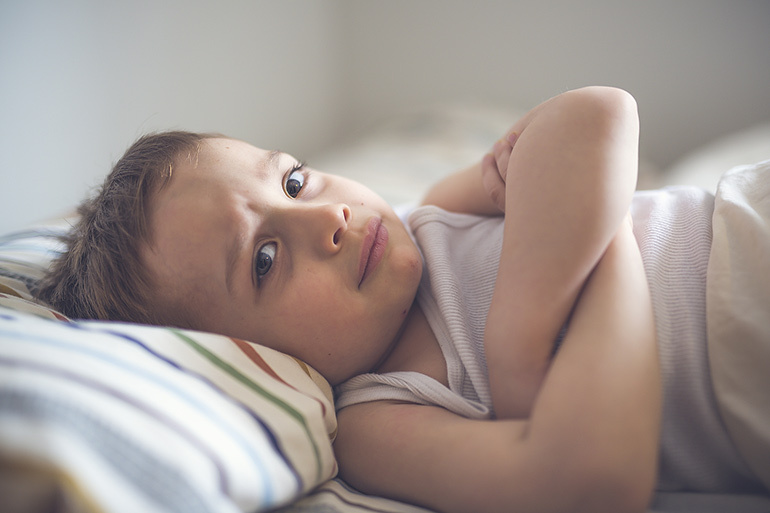 For more information about bedwetting and how to stop it happening, check out the Royal Children’s Hospital Bed Wetting Fact Sheet and The Continence Foundation of Australia. 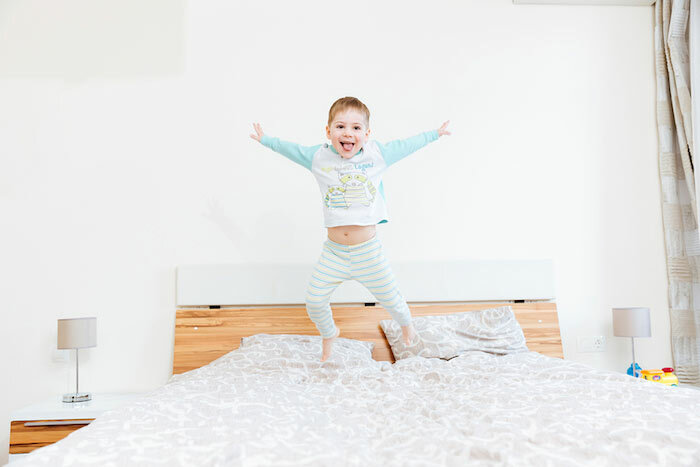 And take a look at our Protect-A-Bed mattress protector review for help in keeping your child’s mattress clean and dry until they outgrow the bedwetting problem.